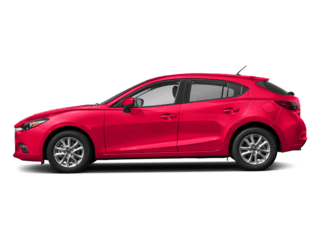 If you bring a Mazda model, like the Mazda3, home to Manchester, you may be interested in the SKYACTIV® TECHNOLOGY your model comes with. This technology is designed to provide better performance and more efficiency to new Mazda models. 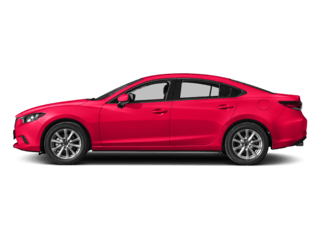 When conducting Mazda model research, be sure to educate yourself on SKYACTIV® TECHNOLOGY as well as the Mazda i-ACTIV AWD® system or head to Liberty Mazda to find your favorite model with this high-end tech. SKYACTIV® TECHNOLOGY was designed to deliver more fuel-efficient engines in the Mazda lineup. 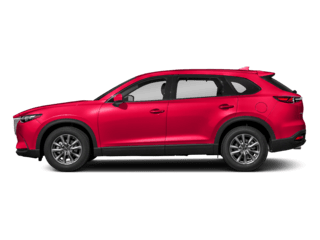 Through this technology, specifically the SKYACTIV®-G 2.0L and 2.5L engines, you’ll receive higher compression ratios that bring better fuel efficiency to the West Hartford roads. This means the Mazda SKYACTIV®-G engine will keep you stopping less to fill up, which will end up saving you more in the end. Along with the overall engines, SKYACTIV® TECHNOLOGY also reaches the transmissions. The SKYACTIV®-Drive 6-speed automatic transmission shifts smoothly and reacts quickly to changes in acceleration. And if you opt for the SKYACTIV®-MT 6-speed manual transmission, you’ll gain a similar response system in place. SKYACTIV® TECHNOLOGY goes farther than just the engines and transmission. 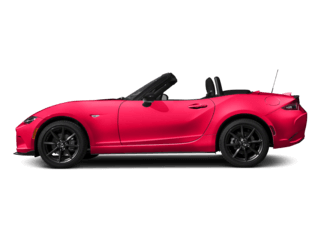 It also applies to the overall body style of new Mazda models. The chassis now offers stability at high speeds and nimbleness at low speeds, giving you better control fo your vehicle at all times. So, no matter if you’re on the open highway or twisting and turning on a narrow side road, you’ll have the movement you need for precision and safety. Finally, SKYACTIV® VEHICLE DYNAMICS with G-Vectoring Control delivers improved performance while on the New Britain roads. 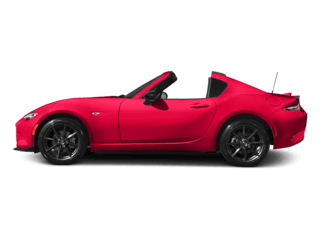 Taking eight years to perfect, you can rest assured you’ll get the precise performance you’re looking for in each Mazda you drive. 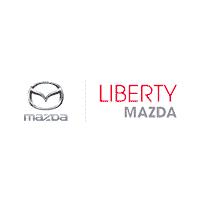 If you’re interested in learning more about SKYACTIV® TECHNOLOGY or you want to test drive a Mazda model that offers this innovative tech, head to Liberty Mazda. 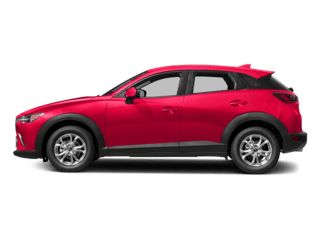 We not only have a variety of models to choose from, but our team will also dive deeper into Mazda SKYACTIV® TECHNOLOGY and what it can do. 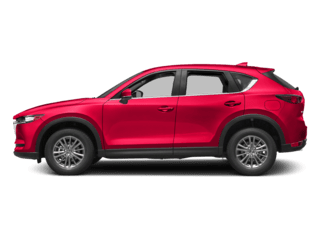 Contact us today to schedule your test drive and explore our new vehicle specials as well as Mazda CX-5 lease deals. 0 comment(s) so far on What is Mazda SKYACTIV® TECHNOLOGY?